Apply to be a Minnesota GreenCorps Host Site! 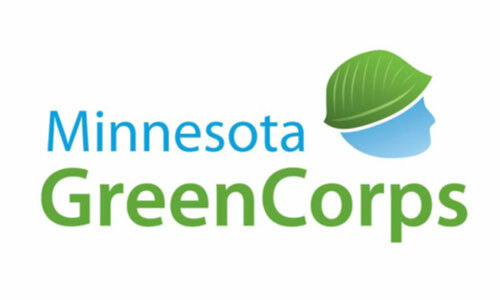 The Minnesota Pollution Control Agency (MPCA) is accepting applications from organizations interested in participating as a host site for the 2017-2018 year of the Minnesota GreenCorps program. Applications from eligible organizations interested in hosting Minnesota GreenCorps members are due by 5:00pm on Friday, March 17, 2017. About: Minnesota GreenCorps is an environmentally focused AmeriCorps program coordinated by the MPCA, which places AmeriCorps members with organizations around the state to spend a year of service addressing critical environmental issues, while gaining experience and learning valuable job skills. More Info: Host site application packets, including a detailed guidance document and the application are available on the Minnesota GreenCorps website. Please direct questions to mngreencorps.pca@state.mn.us. Details: The MPCA plans to place up to 40 full-time members with various host sites for the 2017-2018 program year. Members serve approximately 40 hours a week for 11 months beginning in mid to late September 2017 through August 2018. For more information on the program, including descriptions of host site projects from previous years, please visit http://www.pca.state.mn.us/mngreencorps. Want to be a GreenCorps member? Member application materials for individuals interested in serving with the program are anticipated to be available online in April.